Welcome to CCXNews.com! 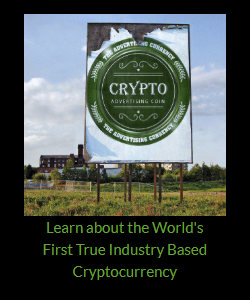 We serve the Crypto currency world with our daily news posts and market reports. We have seen a strong growth of visitors to our website and our social media posts since we started, because we our focus on useful information and market trends. CCXNews.com is also the media partner for many events related to Blockchain and Crypto currency industry. We will aim to use our online reach to help all our partners. Please contact us to learn more about us.